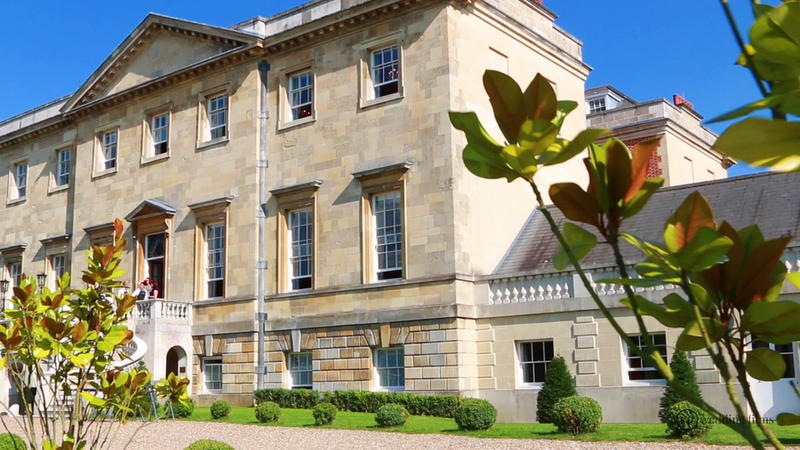 We were thrilled to asked to be the wedding Videographers for Iain & Anastasia's wedding in Botleys Mansion in Surrey. 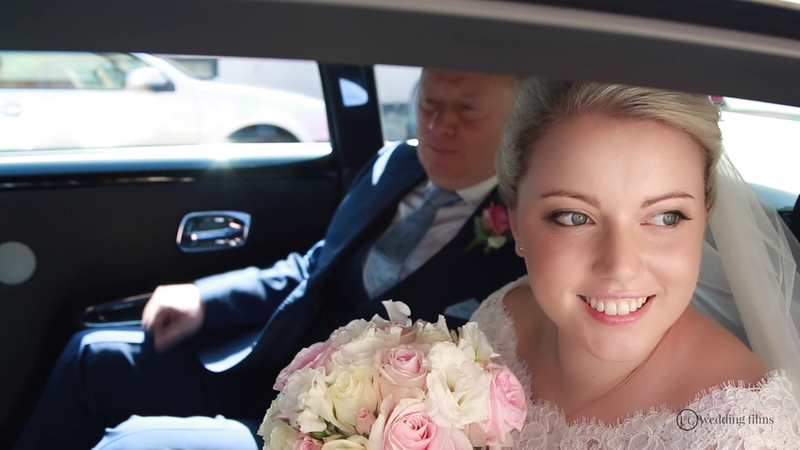 Anastasia & Iain travelled across continents to be with their family and friends on their wedding day, Anastasia was the most bubbly, exited Bride we have met and filmed in a really long time, her enthusiasm was infectious and was so happy to be getting married. The Bride and Groom had a beautiful wedding ceremony which our team of Wedding Videographers captured at the Orthodox Cathedral St Sophia in Bayswater London. The Bride wore an elegant Alan Hannah silk dress with a matching heavy Lace Bolero set of with gold Jimmy Choo sandals. The bouquets held by the bride and her maids were soft pink and cream roses, sweet pea and hydrangeas. The Bridal preparation was held at the stylish Wellesley Hotel In Park Lane. The Grooms mother was a huge help and nerve calmer for the Bride and helped with all the preparation on the day. Our Wedding Videographers on the day captured all the smallest details that were put in place by the talented Lindy Dowling Events and the super creative Photographer Binky Nixon captured the special moments. 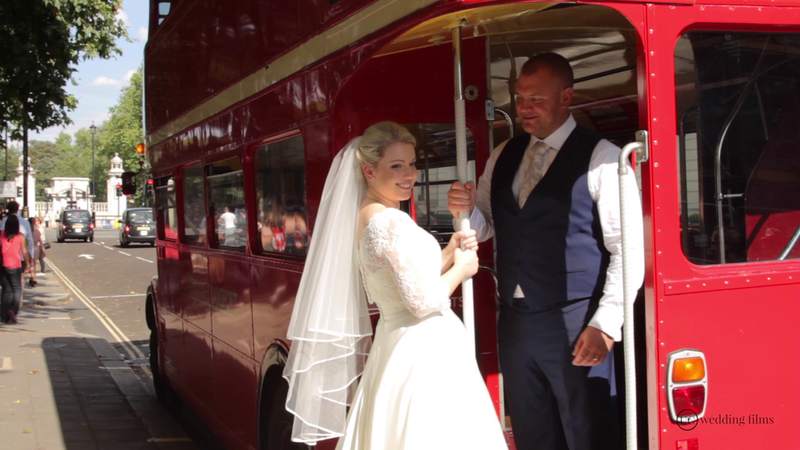 The best part of the day which everyone enjoyed immensely was travelling by Red London Route-Master Buses from London to Botley's Mansion in Surrey which is part of the Bijou Group where the wedding evening reception was captured by our London Videographers. Here is the small Behind The Scenes we created for Lindy Dowling Events.